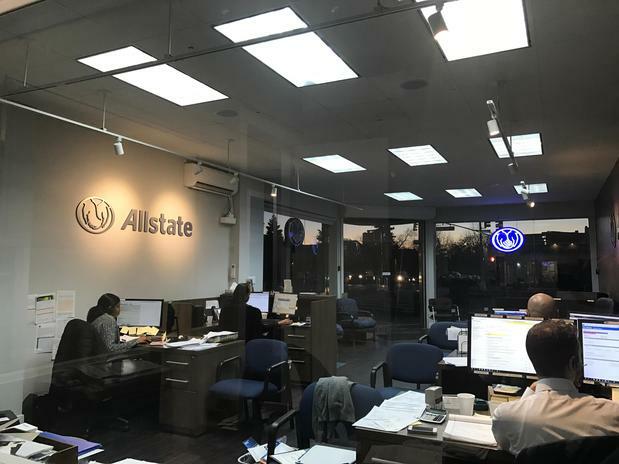 I have been an Allstate insurance agent for nearly five years. 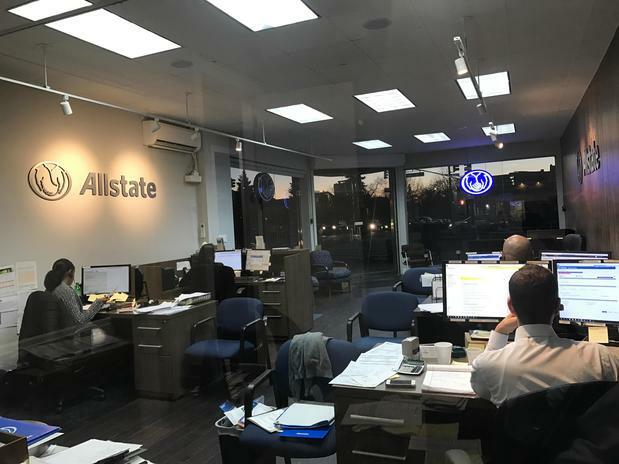 It is satisfying and rewarding to be able to place people with our company and assist you with your pricing, coverage, and service options. 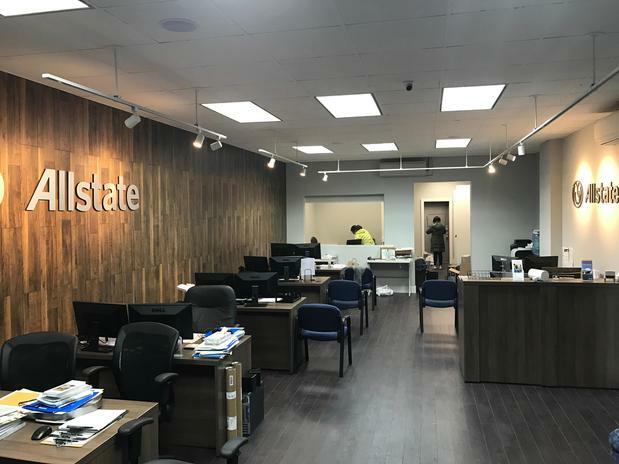 We have a fantastic staff that is both capable and dedicated to helping customers achieve the best possible experience during every interaction - whether to help them with claims during their time of need or reviewing discounts you may be eligible for. 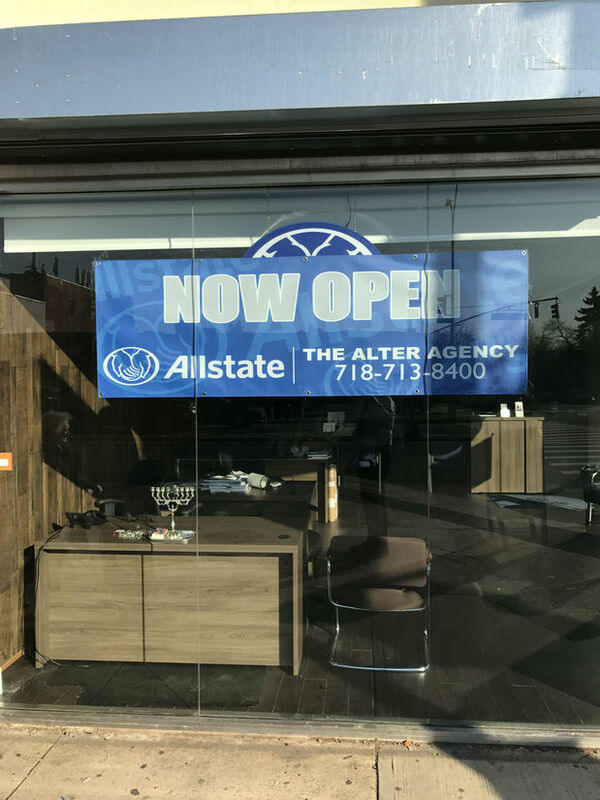 Ben Cohen is the consummate professional and has been with The Alter Agency from the early days. 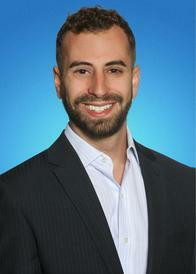 He is skilled in many areas of insurance and stands ready and eager to help customers place the proper coverage. In addition, Ben is a professional and sought-after DJ outside of business hours. You are in Good Hands with Ben! Mara is our valued customer service representative. She is calm, cool and collected and is ready willing and able to assist customers with their questions and concerns - always with a bright smile. You're in Good Hands with Mara! Chastity is a wonderful person exuding calm and good cheer with all whom she comes into contact. She is respectful and professional and speaks fluent Spanish too. You're in Good Hands with Chastity! James is full of energy and rearing to go helping customers with their insurance needs. He aims to please and always hits his mark. You're in Good Hands with James! Tashay is good natured, direct, and extremely knowledgeable in insurance. She can help you save money on your auto and property insurance policies and also help you and your loved ones with life insurance coverage. Tashay has many years of experience helping customers with their insurance. Give her a call today! You're in Good Hands with Tashay! Tynisha has many years of experience helping insured's with questions and concerns regarding their coverage. She has a calm and pleasant demeanor and aims to bring peace of mind to customers in their time of need. You're in Good Hands with Tynisha! 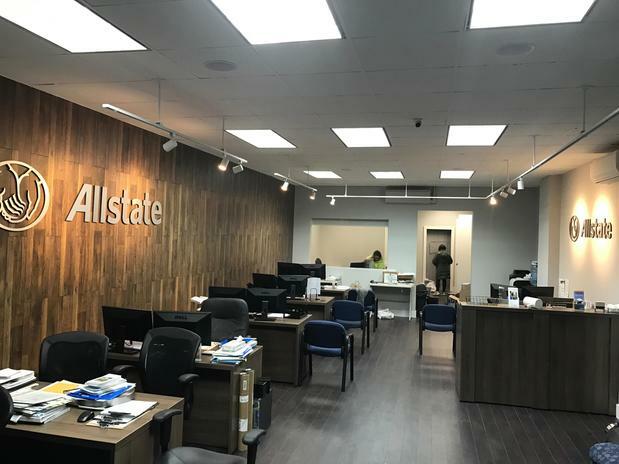 Jaimie is courteous, knowledgeable and professional She can help customers save money on their insurances and help see they are properly protected. In addition she is life licensed and also speaks Spanish! You're in Good Hands with Jaimie! Proud to serve the areas of Brooklyn, NY, Kew Gardens Hills, NY, Flushing, NY, Queens, NY. Call or email me today for a personalized insurance review. 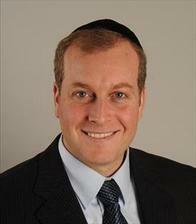 Charles L. Alter is insurance licensed in the state(s) of New Jersey and New York. 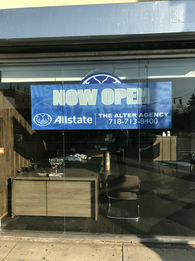 If you do not reside in the state(s) of New Jersey or New York, please go to the Find an Agent section on allstate.com to search for another Allstate Agent or Personal Financial Representative.